During the winter of 2015/2016 Salomon will release a new range of products dedicated to ski touring called MTN. 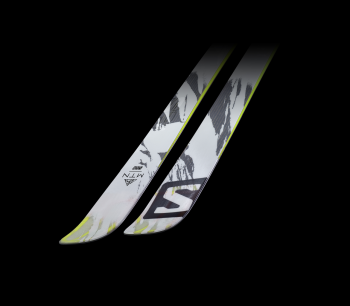 But having such a wide range of product and suggesting through marketing that people should ski off-piste comes with a price: Mountains are dangerous, brands only offer what they consider as the best gear to enjoy them. The responsibility comes down to the consumers to actually get the proper training to use such gear and stay safe. In 2015, Salomon had several goals around that new range of products: preparing 2016 by seeding the MTN name in France while generating some UGC and creating a solid ground around another project : « Salomon Mountain Academy ». 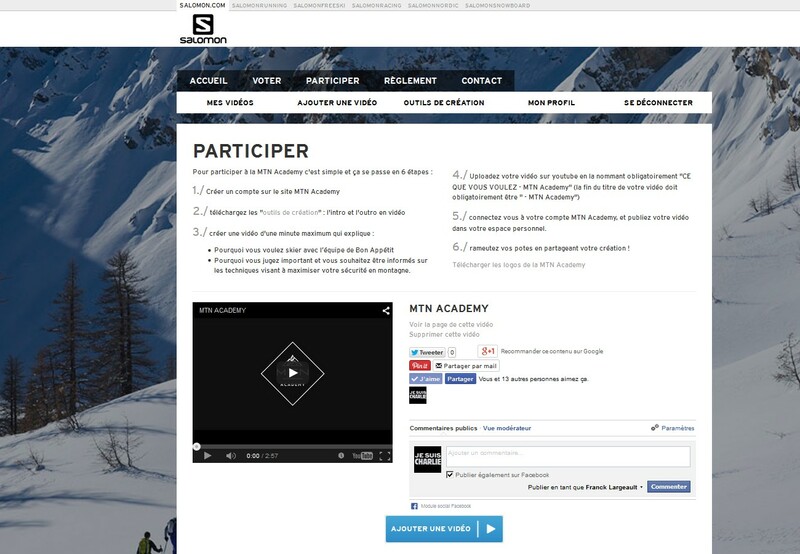 Using the skiing webserie « Bon Appetit », we asked our community to create a 1 minute video clip to show and explain why they want an advanced training to nivology, avalanche risks, avalanche search. 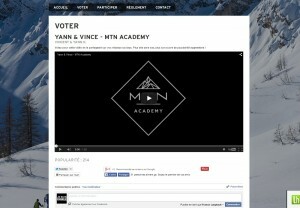 The four best videos are winning a three days trip with the Bon Appetit Team. 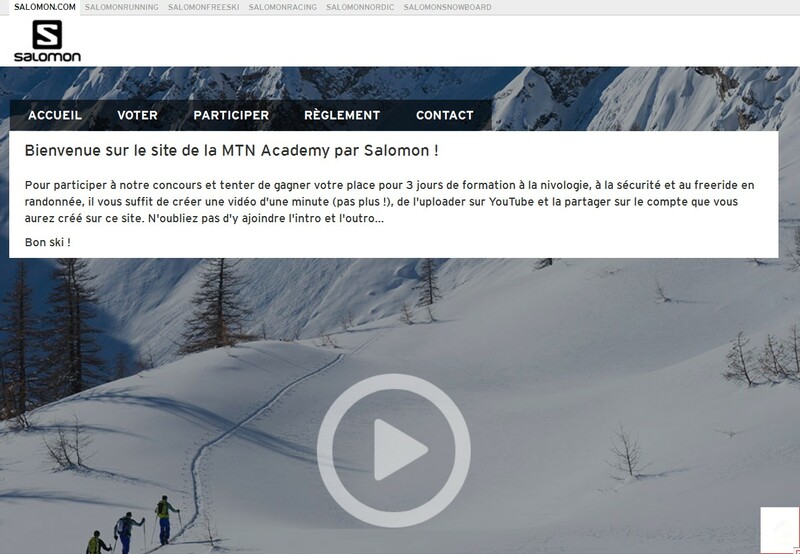 Salomon is therefore ticking several boxes one year ahead: seeding the MTN word, creating a website on a subdomain for SEO purposes, and creating great content Salomon can re-use and re-share everywhere.